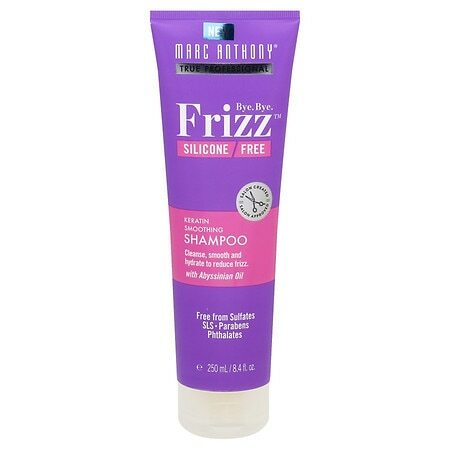 – Extra Gentle Formula Deep Cleanses And Blocks Humidity Sulfate Free Reduces Frizz By 75% Transform Frizzy, Unruly Hair Into Smooth Silk K-Silk Complex And Amino Acid Blend Corrects Frizz And Damage. – Protects Against Color Fade And Blocks Humidity. – Creates Soft, Shiny, Strong, Manageable Hair.